This beautiful eighty-one page e-book guides you through a multitude of healing ways to use crystals and gemstones on a daily basis. Learn how to clear and select stones for specific uses and explore individual healing attributes of numerous crystals and gemstones through detailed descriptions, affirmations, and photographs. 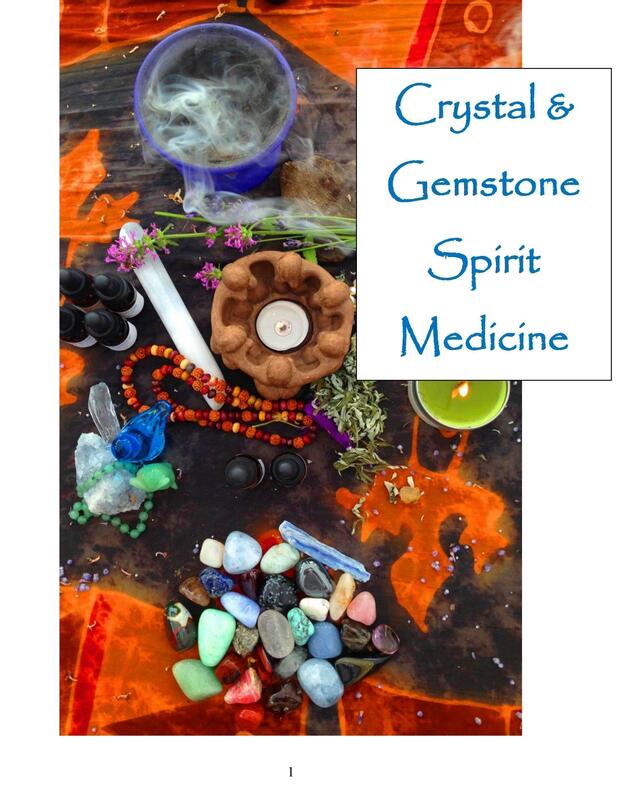 The Crystal and Gemstone Spirit Medicine E-book is a culmination of expertise and observances Rev. Ann Rene has made over twenty-five years of working with these powerful healing allies both personally and professionally. Rocks, crystals, and gemstones have been used in a healing capacity for thousands upon thousands of years. They have been utilized within many healing traditions, for protection, carried as talismans and amulets, used in sacred ceremony, and ritual. The history of humankind tapping into the remarkable healing attributes of crystals and gemstones is rich and lengthy. 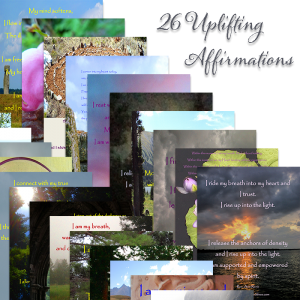 This is no surprise as each one of these amazing healing allies provides and offers their own individual unique energetic medicine and healing support. It is important to note such a long track record and history of healing usage. If something doesn’t work, it certainly wouldn’t be around for such a long time. 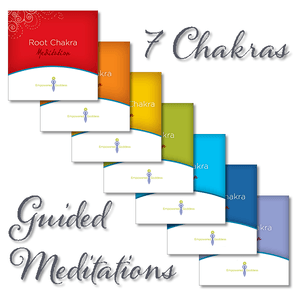 This beautiful eighty-one page e-book guides you through a multitude of healing ways to use crystals and gemstones on a daily basis. Learn how to clear and select stones for specific uses and explore individual healing attributes of numerous crystals and gemstones through detailed descriptions, affirmations, and photographs. This beautiful and powerful healing helper is only $15!